The days of double digit annual growth are now behind the industry. The industry must now seize opportunities in new growth areas; reinforce the core strengths of Islamic finance; unlock its potential; and realize its intended promises. In new world environment industry is required to reflect on its existing strengths; and to build new capabilities to create new engines of growth within the industry. 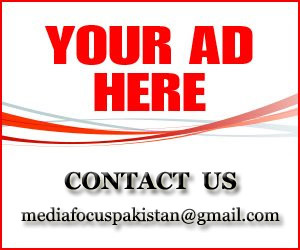 To seize various growth opportunities and to continuously reinvent; re-energize; and re-anchor the industry. Customers that prescribe to Islamic finance now, enjoy a wider range of financial products and services that meet their needs. Globally, Islamic finance has continued to grow to reach USD1.9 trillion of financial assets in 2016 – with increased domestic market share for Islamic banks in 18 countries. 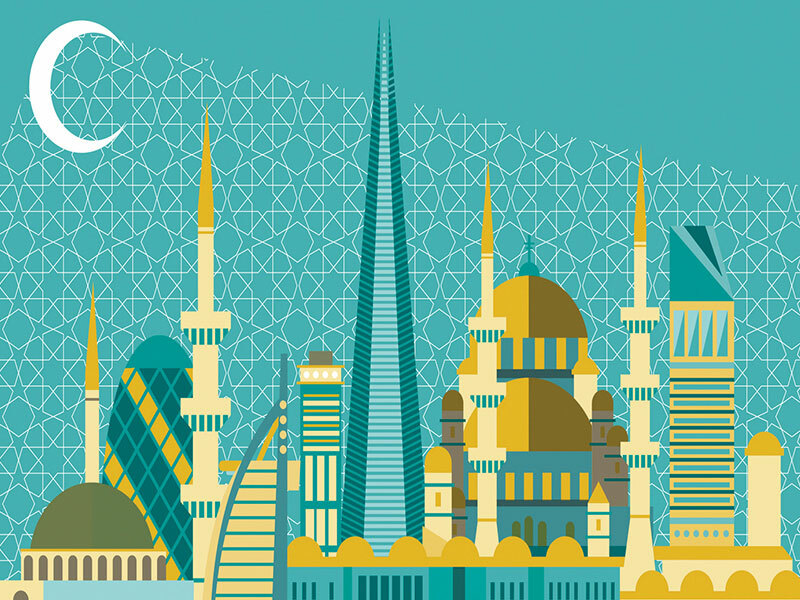 The question is – what lies in the road ahead for Islamic finance? Three trends are now sweeping the world, which in turn offer opportunities for the Islamic finance industry to capitalize on. First – is the rise of entrepreneurship. Second – is the growing interest in halal economy; and Third – the global large infrastructure financing needs. Starting with the first trend on the rise of entrepreneurship – All around the world, we are seeing more small businesses and start-ups being set up accounting for about 90% of businesses and over 50% of employment worldwide. These SMEs have become key engines of job creation and economic growth in developing countries, particularly following the global financial crisis. With the rise of the digital economy the SME ecosystem is also expanding with increasing number of new technology start-ups. Unfortunately, access to financing for SMEs, especially those in new growth areas, remains severely constrained in many emerging markets. Here value-based intermediation or (VBI) can be as one of the drivers for Islamic banks to assist SMEs and those seeking to start and grow business. 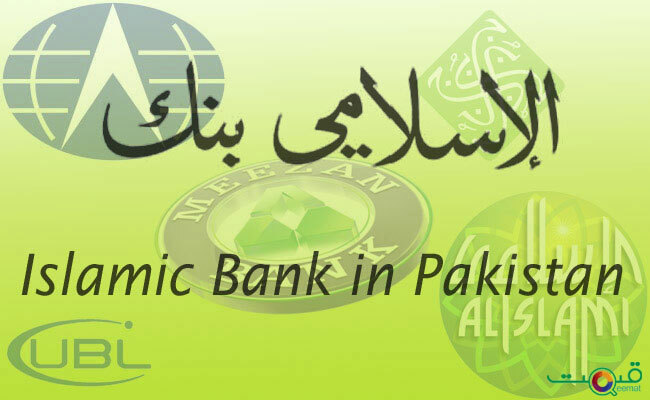 Under VBI – business models of Islamic banks are expected to become more customer-driven, with greater understanding on customer’s specific needs and circumstances. This approach necessitates greater empathy, which can pave the way for Islamic banks to develop more tailor made financial solutions. Assessment of financial applications would also be based on potential value creation and not on credit scores alone – thus opening up exposure to larger segment of potentially viable businesses. This is central in uncovering new markets, such as within the presently unserved and underserved segment of society. A VBI-driven financial institution – would actively seek out opportunities to assist aspiring entrepreneurs that may be struggling to obtain funds, but have business models that, despite being untested, are more socially responsible or green in nature. VBI therefore considers a broader spectrum of criteria as opposed to the traditional method that places emphasis on credit history and availability of collaterals. VBI also promotes more holistic offerings for entrepreneurs and there are several examples to illustrate – how Islamic banks can extend its scope of business to benefit SMEs. In providing infrastructure support, an example is through provision of physical premises that can be rented by SMEs to conduct their businesses at lower rentals. There is an example of a product in the market today, where factory spaces are provided for SMEs to rent at affordable rates, equipped with amenities to cater to the needs of the entrepreneurs. In addition, entrepreneurship training and consulting services are also offered to them. This can particularly assist in increasing entrepreneurial involvement in the manufacturing industry. The Investment Account Platform (IAP) is another avenue for Islamic banks to support growth of SMEs and new businesses. It provides a new source and enhanced access to funding for ventures, with more competitive financing terms and variations in financing structures. Moving on to the second trend – the growing interest in halal economy given the increasing demand for halal products – as the halal market is non-exclusive to Muslims alone; and has gained increasing acceptance among non-Muslim consumers. The global halal market is highly lucrative, with an estimated annual growth rate of 20% that makes it one of the fastest growing consumer segments in the world. Islamic finance can contribute more towards the growth of the global halal economy by playing a greater role in international trade facilitation. Islamic financial institutions have an advantage position to tap into this new growth area and be part of the global halal industry ecosystem -What are the opportunities that arise for our Islamic banking players? This is largely seen in the provision of financial support to boost the trade flow of halal products. There are however a number of challenges that may impede trade finance facilitation by Islamic finance players.. First is – “process inefficiencies” – that can contribute to higher operational risks such as fraud. This can be mitigated through use of technology that reduces reliance on traditionally document-intensive and multi-tiered manual processes. The second challenge is, – the need to improve connectivity between the Islamic finance industry and the international trade community – to facilitate effective intermediation of trade finance needs. Again, the use of technology can ease the application and submission of trade-related information and documents which can expedite the whole process. If these challenges are not addressed, industry players are at risk of becoming irrelevant in the trade finance space. This is due to increasing competition from fintech companies that are able to serve SMEs and the underserved market more effectively as compared to a traditional credit intermediating bank. Tawreeq, for example, a UAE-Luxembourg fintech platform, – offers supply chain finance solutions including Shariah-compliant trade finance securitization – to SMEs and their corporate partners. How do we lessen the risk of being overtaken by such competitors? One way is for the Islamic finance industry, to tap into the expertise of fintech companies – by exploring mutually beneficial partnerships – to develop innovative financial solutions for the international business community. Increasing trade flow of halal products – also offers large opportunities for takaful operators to develop innovative solutions for trade-related risks. A good example is trade credit takaful. This however, necessitates the development of requisite expertise within the takaful industry and the need to increase awareness among traders on benefits of trade credit protection. The third and final trend today is the large infrastructure development taking place to cater to the needs of increasing global population. Global infrastructure development financing needs is expected to reach USD94 trillion by 2040 and close to USD52 trillion in Asia alone. The One Belt, One Road initiative by China or recently known as the Belt and Road initiative – that covers areas primarily in Asia and Europe – would add a further USD1 trillion to financing needs in the region over the next 10 to 15 years. 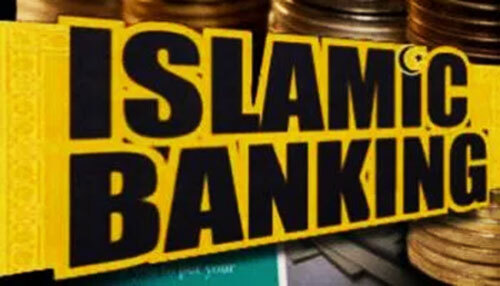 This opens up another area of opportunities for Islamic finance. Islamic finance has strong potential to mobilize funds for infrastructure and development needs all around the world – by exploring opportunities – to structure innovative funding modalities for infrastructure financing. The recent issuance of the world’s first green Sukuk to fund a solar project in Sabah that amounts to RM250 million – is an example of an innovative financial instrument to tackle global infrastructure needs and green financing, at the same time. Enhanced collaboration with global Islamic finance players and multilateral development institutions could also strengthen syndication capabilities, and expand investor base. 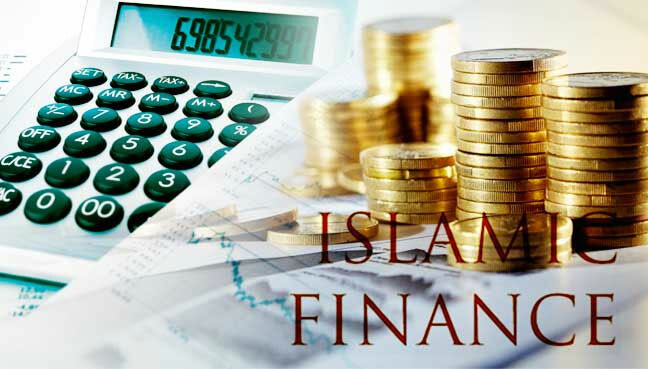 Islamic finance enters the mainstream – the road ahead requires Islamic finance to seize opportunities in new growth areas and to deliver its promises. This requires greater positive impact by Islamic finance beyond its shareholders and immediate stakeholders – to also benefit the society; environment; and the broader economy as a whole.